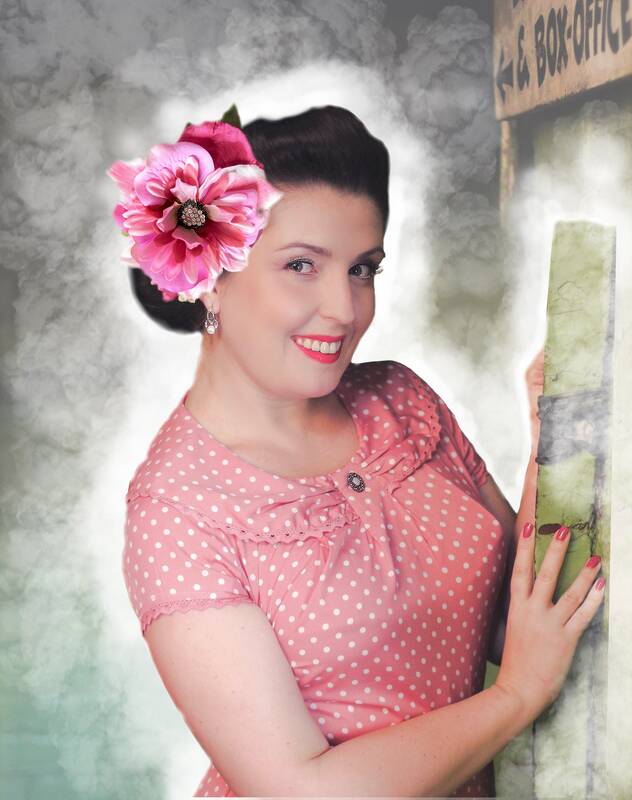 This hand made Vintage-Style, Millinery, Pin Up, Bridal, Prom Fabric Flower Adornment/Hair Accessory is a Fabulous accent for special occasions, holidays or an every day casual look. 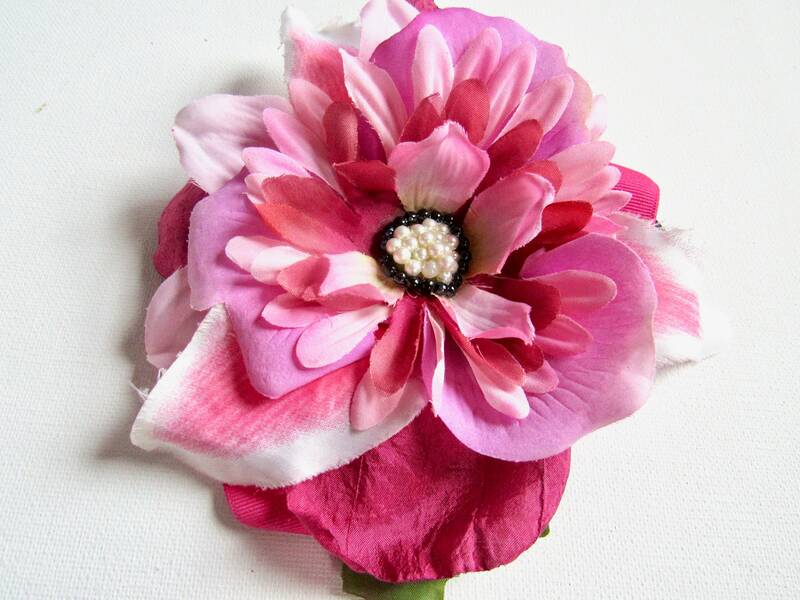 I design all of my flowers with at least 50% repurposed fabrics, create them with great care and attention to detail so they can become a future family heirloom, and hopefully never EVER see a landfill; hopefully. 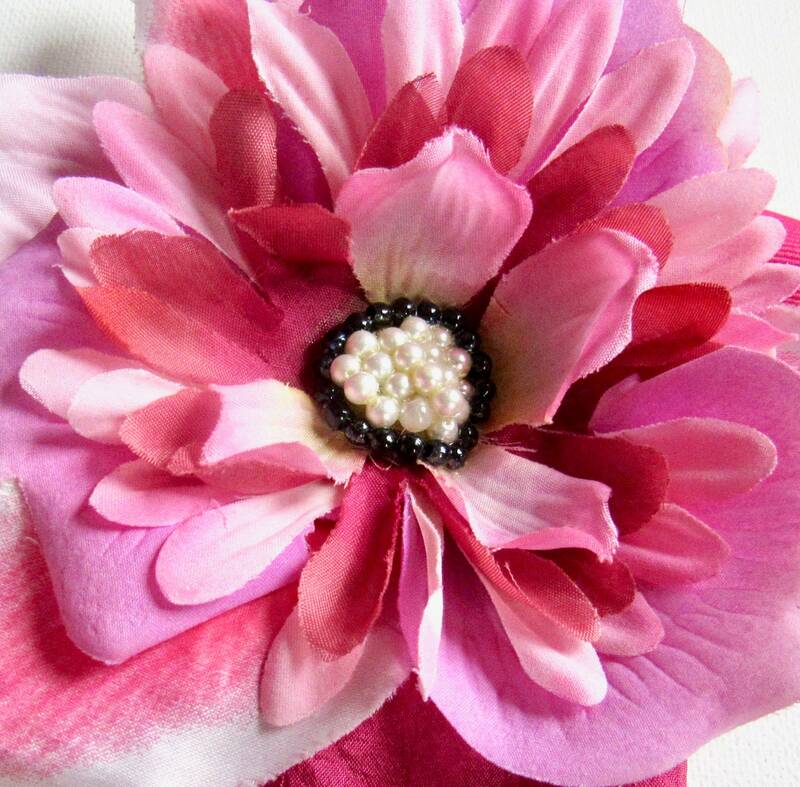 Every delicate petal is crafted and strategically placed individually before being sewn together with glass seed beads in the center. I always use extra strong, outdoor nylon upholstery thread (close to unbreakable), and a tiny dab of glue for extra security. Wear it - for how fabulous you feel in it! 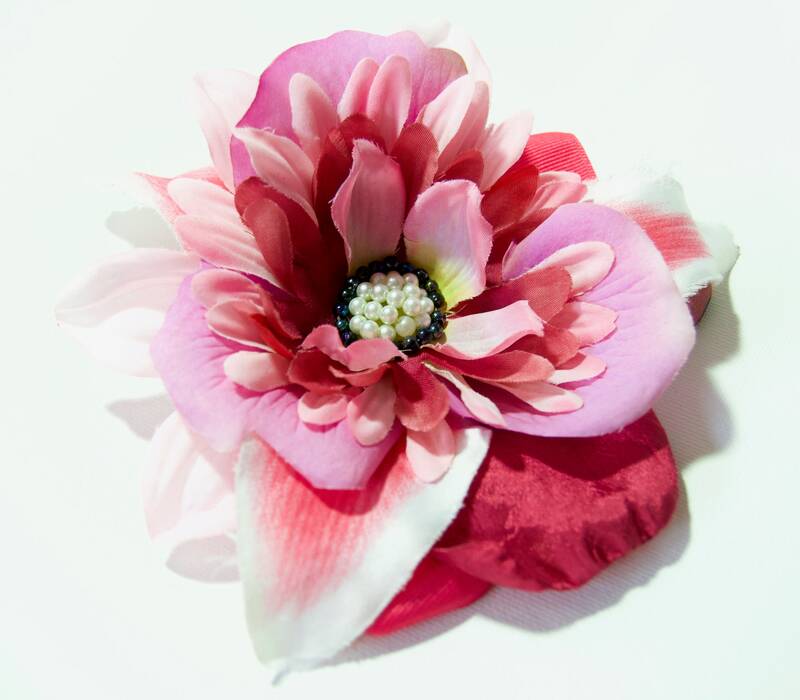 Pass it down - keeping it "Forever in Bloom"
The lightweight salon professional metal hair clip is 3.5 inches, and will stay in place (yes, even on smooth straight silky hair) with minimal to NO scratching, poking, pulling or damage..... I promise! Each order comes wrapped and ready for gifting! Is this a gift? If you'd like a printed note added to the order please type the message into my "note to seller" section of the order and I will gladly add a special message! 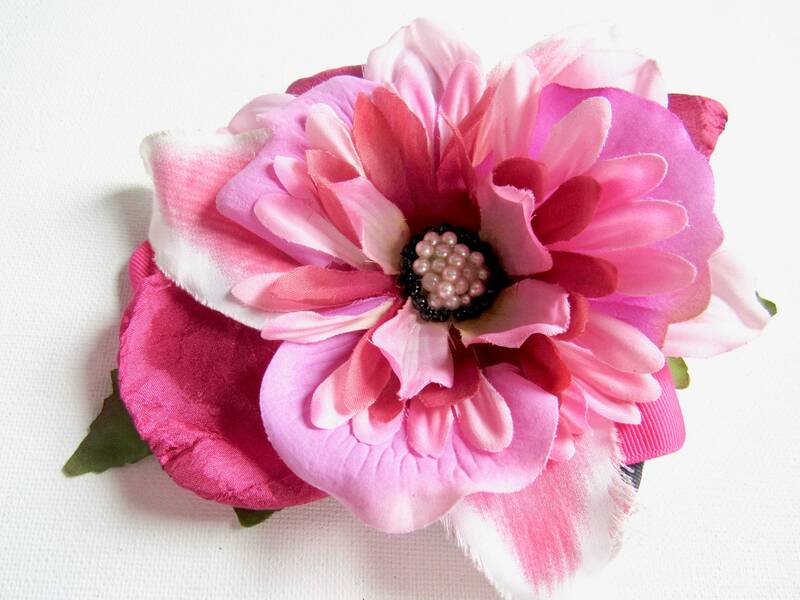 Much like in nature, and the "nature" of hand made - no two flowers are completely identical. 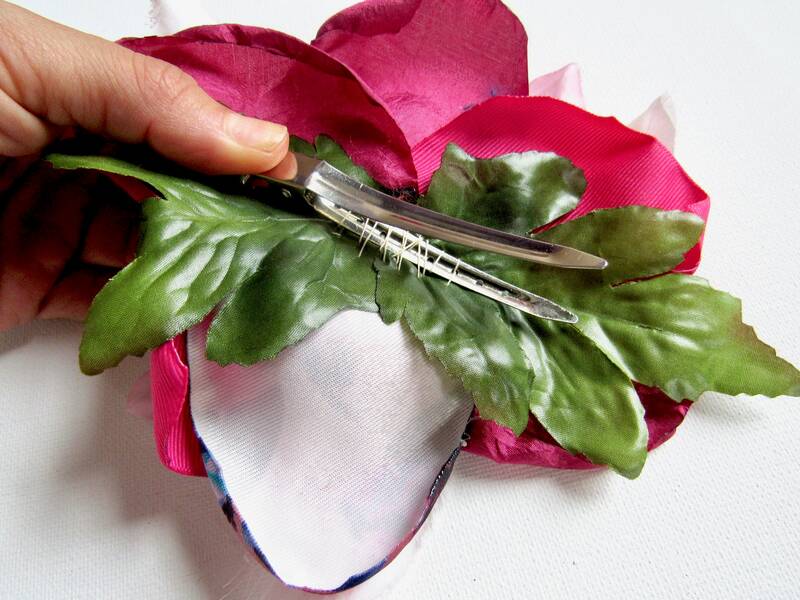 The color and fabrics will be the same however petal size and placement may vary, as will the leaves. 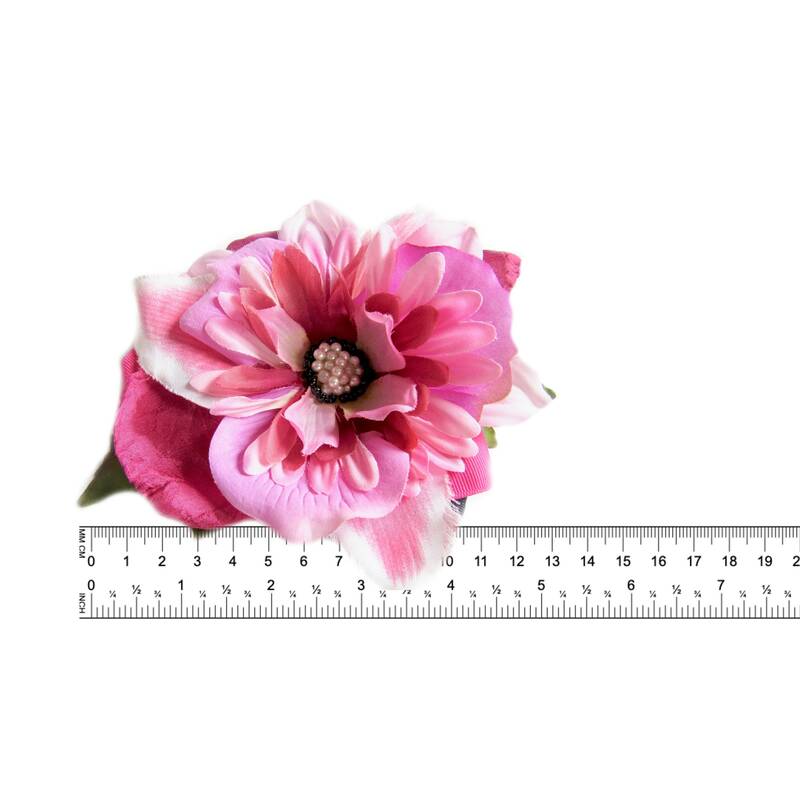 You can certainly expect your individual piece to have slight differences from the listing phots, but I guarantee it will be just as beautiful.